Thomas J. Piccolotti was appointed by the North Coast County Water District to the Board of Directors of the Bay Area Water Supply and Conservation Agency in 2003. The district provides water to residents of the City of Pacifica and nearby north coastal areas. Additionally, the district provides recycled water by contract to the San Francisco Public Utilities Commission at Sharp Park Golf Course in Pacifica. A lifetime resident of Pacifica, Mr. Piccolotti was elected to the board of the North Coast County Water District in 1994 and has been re-elected six times. He is the current Vice-President and presides over several of the board committees. He has been the Distribution and Collection Manager for the Department of Water and Wastewater Resources for the City of Daly City for over 16 years, and was an Assistant Superintendent for the Department of Public Works in Pacifica for 11 years. 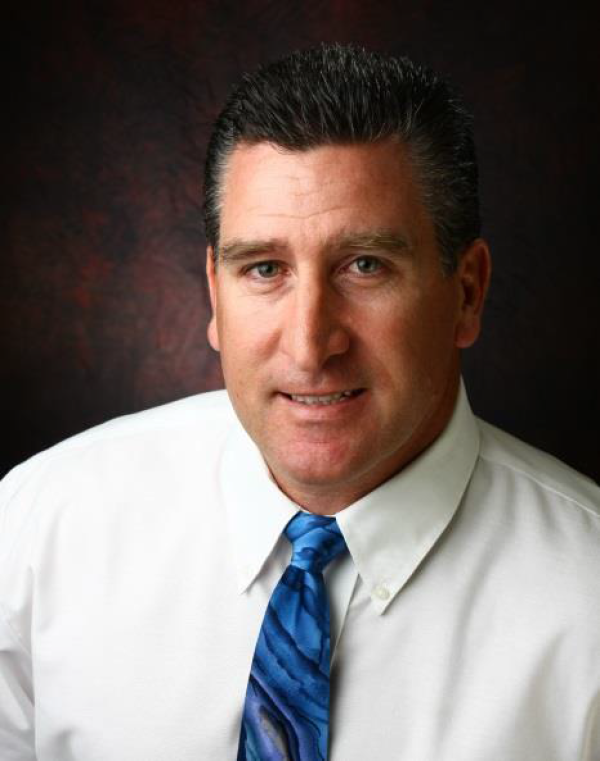 Mr. Piccolotti holds State certification from the State of California Water Resources Control Board as a Grade V Distribution System Operator, and the California Water Environment Association as a Grade IV Collection System Operator. He attended the College of San Mateo, Skyline College and San Francisco State University where he played Football, Baseball, and received an A.A. degree in Liberal Arts. He holds a Bachelor of Science in Quality Management from the National Graduate School. He and his wife have two children and two grandchildren.